Our headquarters in Cuțitul de Argint are moving to a new location! 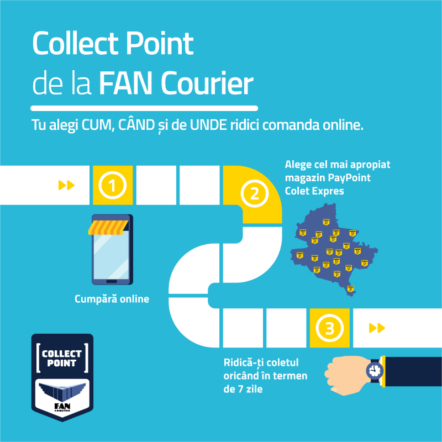 Starting Monday, 1st of October, the new address of FAN Courier Cuțitul de Argint is 232 Calea Şerban Vodă. 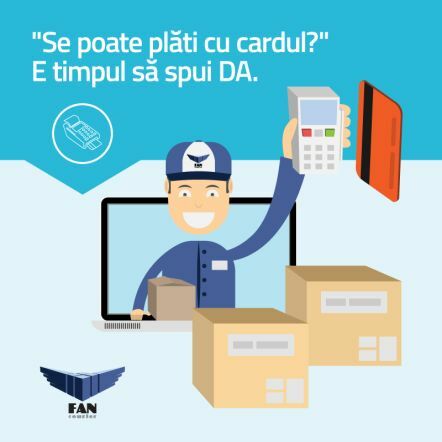 The new address of the FAN Courier Cuțitul de Argint is 232 Calea Şerban Vodă. Our contact details remain unchanged. 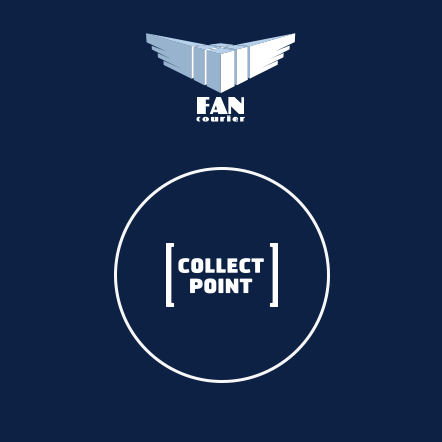 We are available to you at 0737.800.123 or by e-mail: fan.cutitdeargint@fancourier.ro. 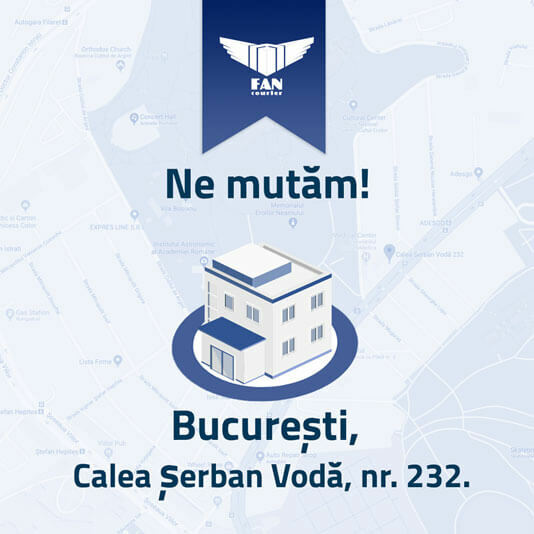 ATTENTION: Friday, 28th of October and Saturday, 29th of October, the current reception at 256 Calea Şerban Vodă, will be closed for customers.